Long-term storage credits are earned when water is stored or banked underground for more than one year. These credits grant the holder the right to recover the water in the future. 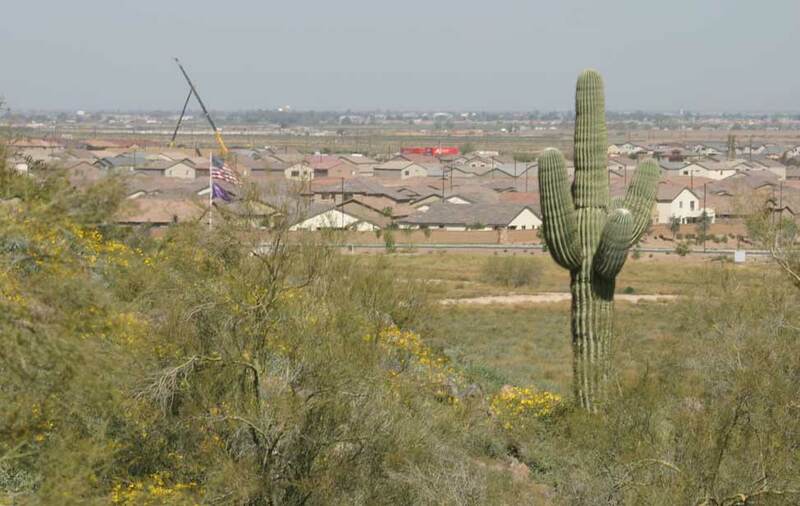 Gila River Water Storage's long-term storage credits are created by the storage of Central Arizona Project water or reclaimed water. These represent a renewable water supply. Many CAP subcontractors bank CAP water they do not need today for future use. 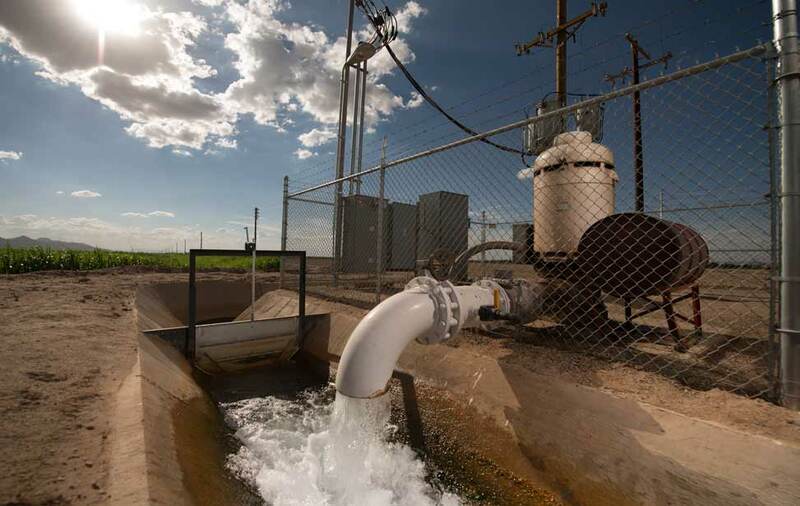 Likewise, many water providers bank reclaimed water not needed today to yield long-term storage credits that can be used in the future. 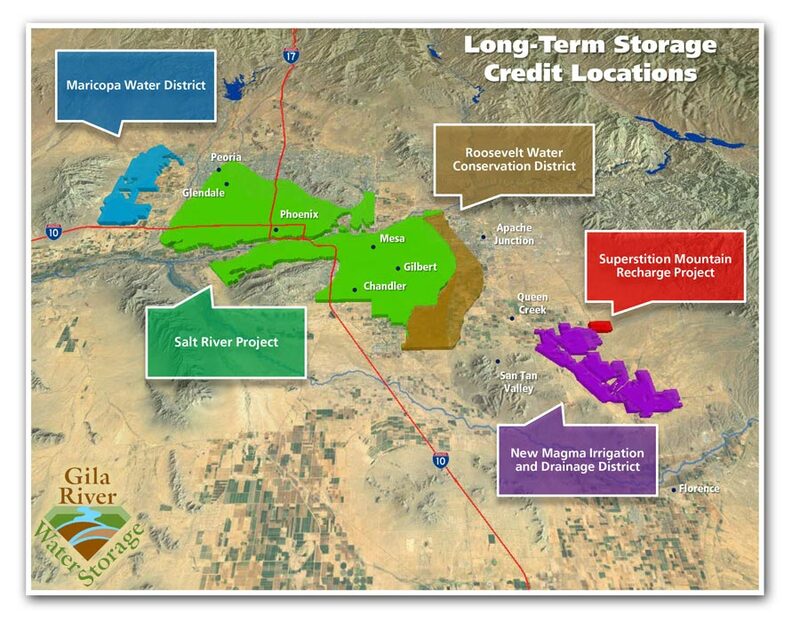 Long-term storage credits are recovered using a recovery well permitted by the Arizona Department of Water Resources and can be recovered only from within the Active Management Area they were stored. Although they do not have to be recovered from within the exact area they were stored, there are advantages for doing so. 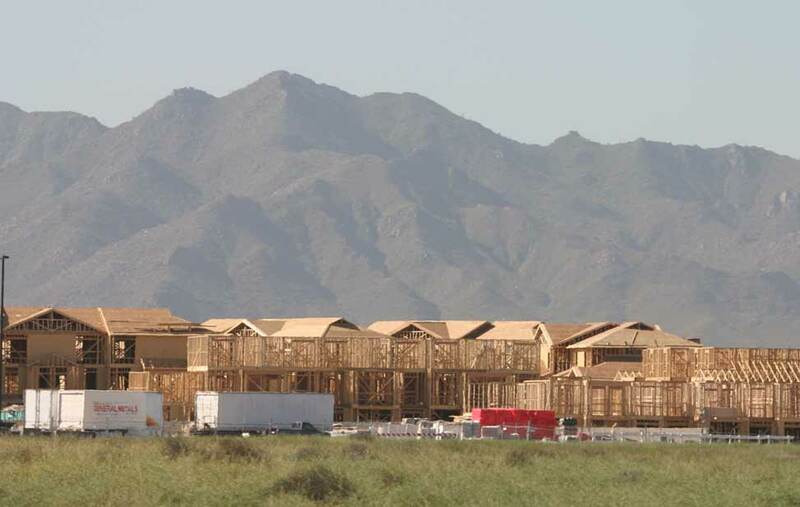 Long-term storage credits can be bought and sold and are thus an available water supply to support new municipal and industrial development in central Arizona. However, most holders of significant amounts of long-term storage credits have earned the credits for their own future use. 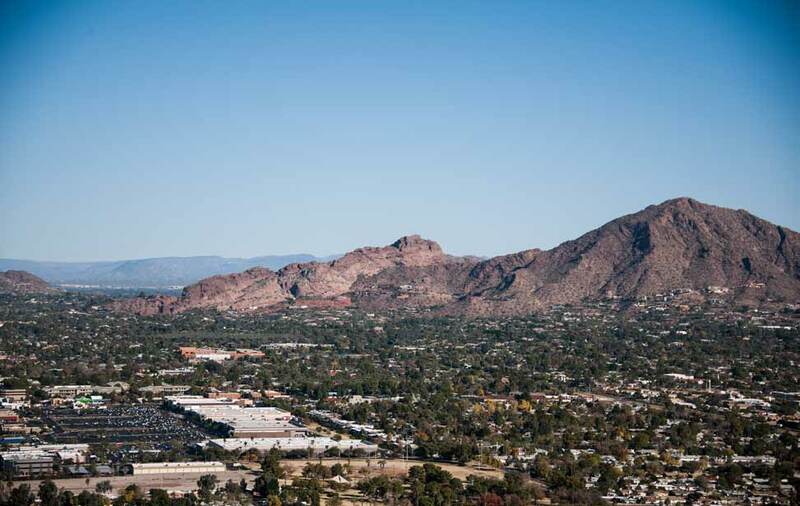 GRWS is the largest holder of long-term storage credits available for purchase by municipal water providers, residential developers, and industrial water users.